Contributing remarks to M. Gustavson's paper: The Caledonian mountain chain of the southern Troms and Ofoten areas, part III. 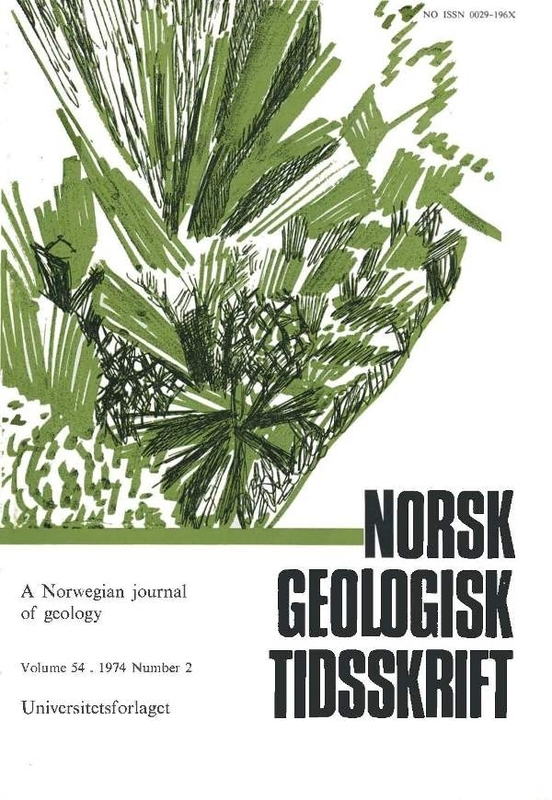 Gustavson (1972), in his interpretation of the structural history of the Ofoten area, described NE-SW trending folds to be refolded by a major co-axial synform (the Ofoten Synform) and also cross-folded on NW-SE axes. The thickening and thinning of the pretectonic sulphide orebodies in the central part of the Ofoten Synform appear to be related to the two co-axial fold phases. Subordihate cross-folding also led to local thickening of the ore units. Cross-folding in other parts of the area may have created important traps for mobilized ore material of pre-tectonic origin.